The sun is shining, the weather is hot, and the days are longer. You know what that means. Summer is finally here! 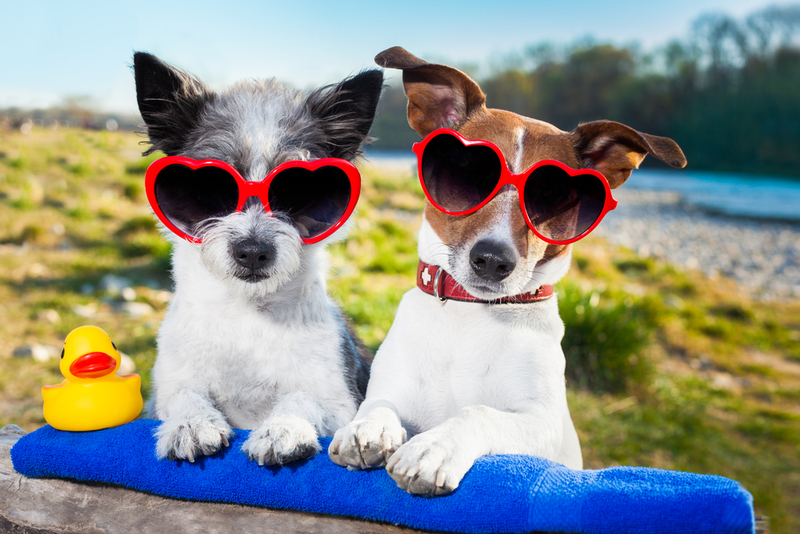 From lounging at the pool to picnics at the park, there are many ways people spend the summer. This summer, take the time to take a break! 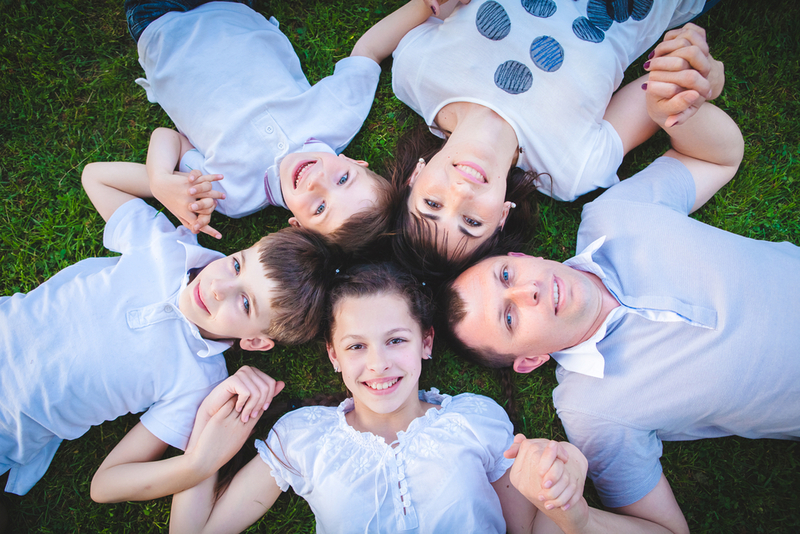 Break free of all the stress and make time for family. Redefine what vacation means and rediscover the many benefits of taking it easy. 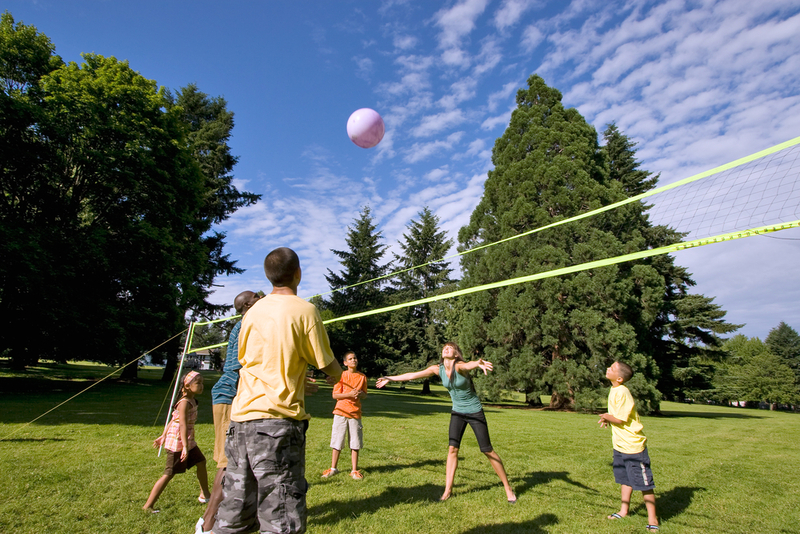 One great summer activity that gets the whole family involved is through fun outdoor sports, such as volleyball! Whether you like to set up your own volleyball net in your backyard or head to the park, volleyball is something the whole family can enjoy! Who does not enjoy spending a hot summer day at the pool? Spend the day at the pool, rather than stuck inside cleaning the house! Let the rays soak in as you listen to the sounds of water splashing and children laughing, and before you know it you are dozing off! After a long day of playing sports or lounging at the pool, it is time to relax! This summer, why not try setting up a movie screen outside on the garage door? This is a perfect way to get family, neighbors, and friends together during the summer nights. All you need is a screen or large white sheet, a projector, popcorn, and hope that the weather cooperates. Sit back and relax while watching the perfect movie. Taking a break does not have to mean spending money. Just getting outside and enjoying a beautiful summer day with family, away from busy lifestyles and chores is a vacation in itself. How will you and your family spend the endless days of summer?